LUXE is currently interviewing for the 2019-2020 Event Season. 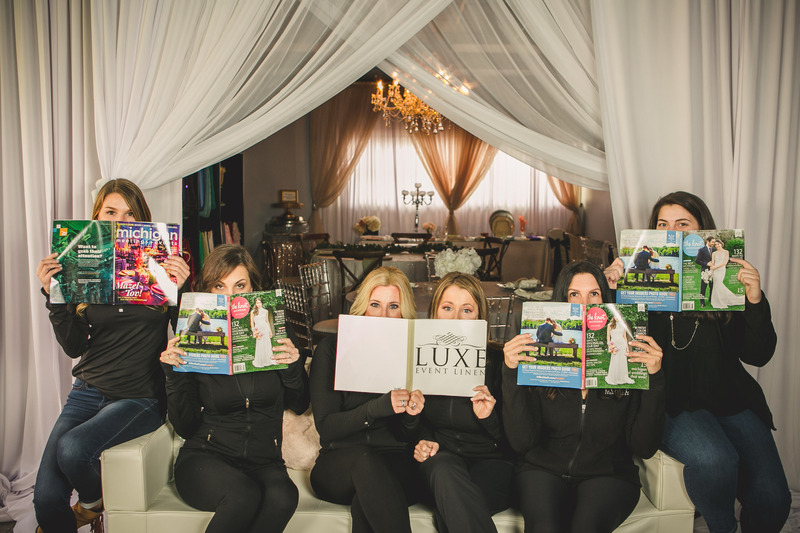 We are searching for LUXE Team Members that uphold the same values, positive attitudes and personalities that we do! If you are interested in applying for a career at Luxe Event Linen, resumes & references must be emailed for consideration. The Event Production Team Leader position involves the management accurate delivery, installation and tear down of each event throughout the season. The Event Production position involves the accurate delivery, installation and tear down of each event throughout the season. Working in our warehouse to prepare the rental items to LUXE Specifications. Clean and iron linens as specified by manufacturer and company policy. Wrap and package linens per company policy. Upholds the quality control standards of the company. Restock cleaned and packaged linens appropriately. Sort dirty linens per company policy. Complete a daily check-in log. When laundry equipment breaks, notify supervisor. Working the Night shifts to arrive at select venues to pickup our rental items and return to our warehouse in Troy. Interested in a position that is not yet hiring? Please send over your resume as we are ever growing!